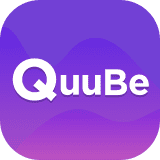 QuuBe is an e-marketplace built on the latest blockchain technology by Qoo10. It uses Q*coins that enables smart contracts for every transactions between Buyers and Sellers. Users get to enjoy secured shopping at the most competitive prices from products across the world. 1 Q*coin will increase from US$1.00 to US$1.02. 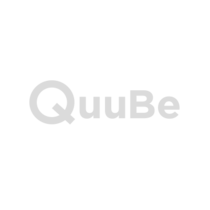 Find out Special deals on QuuBe! Roulette every day on QuuBe APP! Q*coin purchase price will increase. All Q*coin transactions are recorded to Ethereum blockchain safely and transparently. Refer to the page below. Q*coin can be bought on Qoo10 sites or QuuBe simply by using your credit card, Paypal, Qmoney and more! One coin fits all, get your Q*coin today. What can I do with Q*coin? You can use Q*coin to pay for your QuuBe purchases or use it at your favorite retail stores.